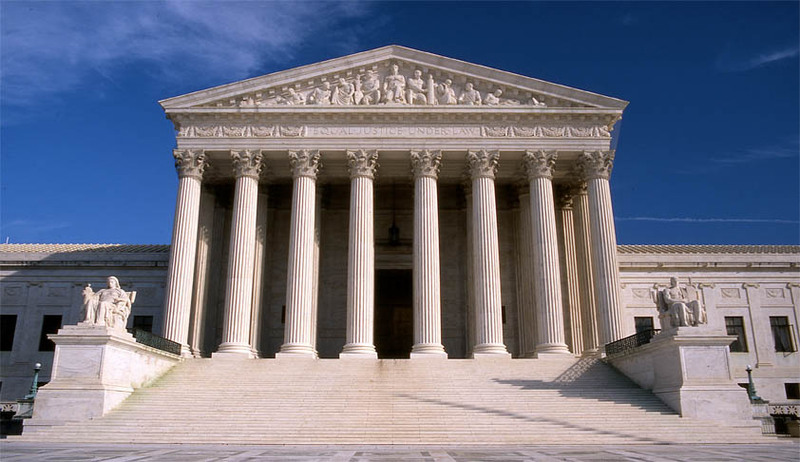 In an important decision, US Supreme Court has turned down the compensation claim of lawyers for the time they spent fighting against their own client over legal fees in bankruptcy court. In the 6-3 majority judgment, Justice Clarence Thomas, ruled that "bankruptcy law does not authorize the award of fees for defending a fee application, and that is the end of the matter”. “Congress did not expressly depart from the American Rule to permit compensation for fee-defense litigation by professionals hired to assist trustees in bankruptcy proceedings”, the Court Said. The Baker Botts, the law firm had brought a claim for legal fees in the bankruptcy court against Asarco, a subsidiary of Group Mexico who had benefited from their services. However, having found that the said law firm had done an excellent job, the bankruptcy court had awarded a bonus enhancement of $4.1 million in addition to the already claimed $120 million in legal fees. The 6-3 majority decision the effect of which is unclear, according to the expert gives debtors and creditors a tool in negotiating lower legal fees at the end of a bankruptcy case.